NY homeowners can count on The Clausen Agency, Inc. for comprehensive flood coverages. Flood insurance provides protection for destruction and financial devastation caused by floods. Although it may not seem like much even a few inches of water can cause serious damage; resulting in thousands of dollars in repair and restoration costs. Homeowners insurance does not cover floods. Purchasing a flood insurance policy through The Clausen Agency, Inc. can protect you. Although it may not seem as necessary as homeowners insurance, you want to have additional coverage to keep your home safe and your possessions secure with flood insurance. NY homeowners can count on flood insurance to provide protection against losses that result from heavy and lengthy rain falls, storm surges, blocked storm drainage systems, snow melts, etc. 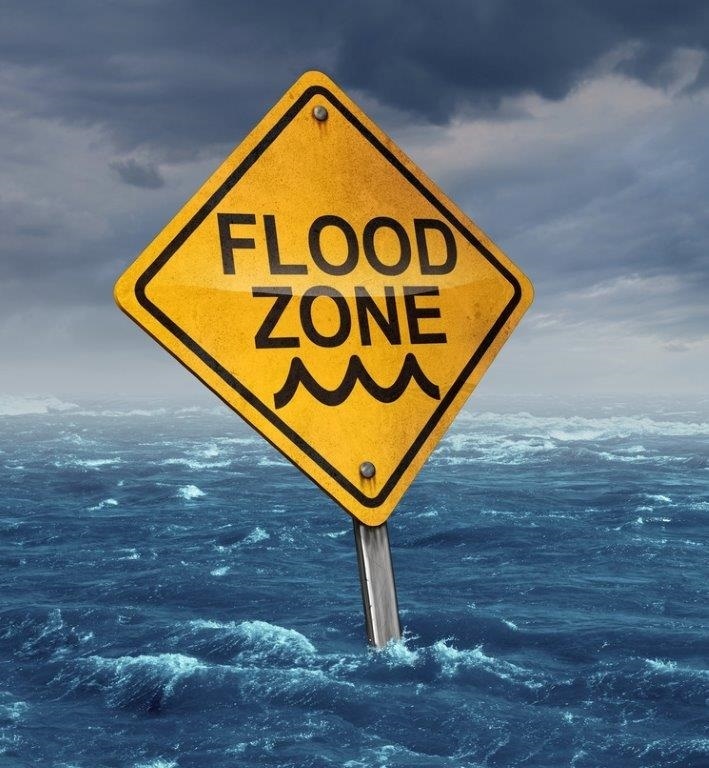 If you live in a community that participates in the National Flood Insurance Program (NFIP), your building and its contents can be covered by a standard flood insurance policy. The NFIP was established by the Federal Government to help communities who “voluntarily participate in the NFIP by adopting and enforcing floodplain management ordinances to reduce future flood damage.” To be considered a flood, the waters must cover at least two acres or affect at least two properties. You must apply for building coverage and contents coverage separately if you choose to invest in a standard policy for flood insurance. NY, homes are at risk for flooding, you have to be prepared if you reside in one of these states. The Clausen Agency, Inc. can help you determine if you should be protected with flood insurance. Don’t wait until it’s too late. Contacting The Clausen Agency, Inc. today will get you on the path to an affordable policy for flood insurance in NY.